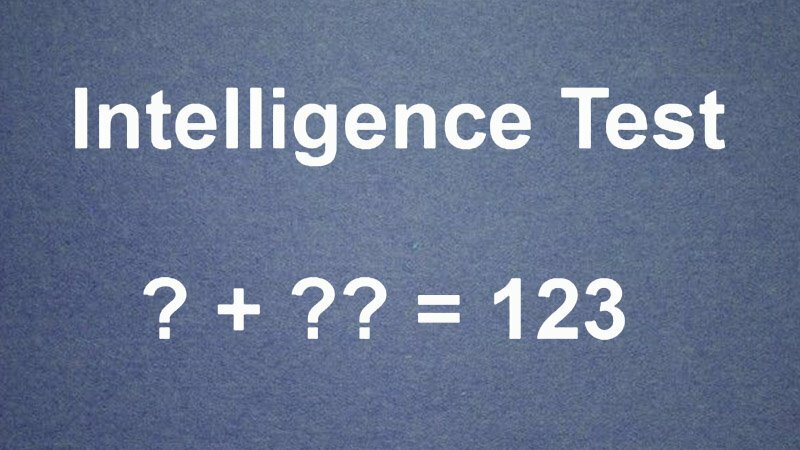 This Viral Intelligence Test Claims to Separate the Fakes from the Real Geniuses - Can You Solve It? This Viral Intelligence Test Claims to Separate the Fakes from the Real Geniuses – Can You Solve It? 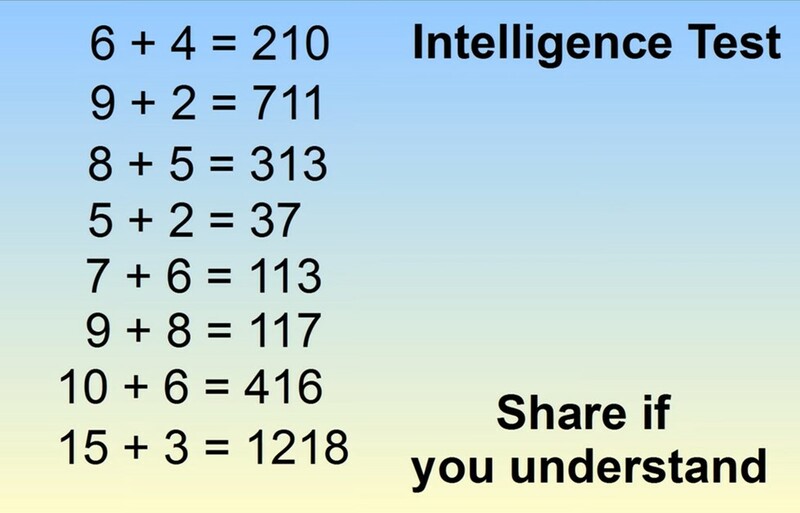 This intelligence test has gone viral on Facebook, shared well over three million times and counting to date. It claims that those who can solve and understand it have an IQ of at least 150, which means they’re of genius caliber. On average, two-thirds of IQ test takers score anywhere between 85 and 115, and just 5% of people score over 125. A score of 150 or more would put you in the realm of the brightest, most intelligent minds on Earth. Take a look at the puzzle below and see if you can figure out the pattern in the numbers. If you can’t solve it, take a look at the video from the MindYourDecisions YouTube channel below the test. It goes over how to arrive at the answer and the rule of reasoning behind it. Even if you are able to solve the puzzle, do you understand exactly how you arrived at the answer and could you prove the intelligence test rule behind it? If not, don’t miss watching the footage at the end of the article.